Nokia has put together a lengthy video on how its new Lumia 800 Windows Phone handset was put together. 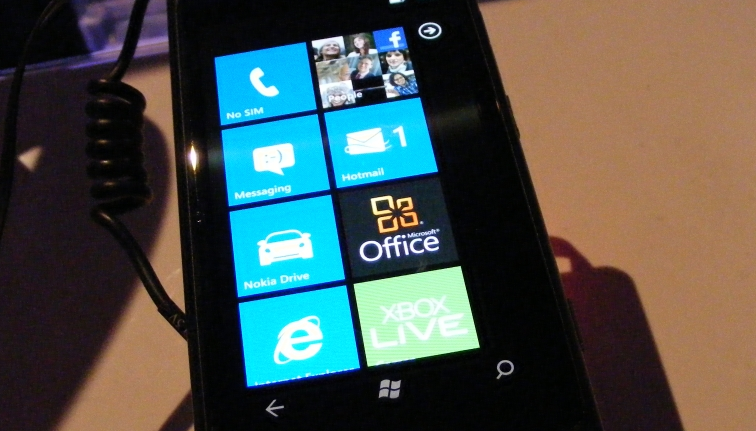 The Lumia 800 is Nokia’s higher end WP7 handset, compared to its Lumia 710 phone, and has been met with positive reviews since its release. The video itself is a measured discussion of Nokia’s design philosophy, contains notes on its partnership with Microsoft, and of course, is chock full of glamour shots of the handset itself. That last section, concerning risk and reward, and claiming that “this new approach to design is here to stay,” seems to indicate that Nokia will continue to build higher end devices such as the Lumia 800. This on top of the expected, cheaper handsets that the company is tipped to build in the future. Taken all together, Nokia appears to be enjoying its current spate of positive press. The important quote from the video is that “people are looking at Nokia with fresh eyes.” That they are, and with reason. Sure, the Lumia 800 is a modified N9, but it’s also a downright nice piece of hardware. And that is something that the Windows Phone community has long needed, and not had. Now with the HTC Titan, the Samsung Focus S, and the Lumia 800, users of Windows Phones can hold their heads up in public. Read next: Amazon to Sell More Than Books in Brazil?